In its quest for improvement and innovative spirit, Leblan has a large R&D, or the research, development and innovation department. We pursue new knowledge, apply them and obtain new products and up-to-date production processes. 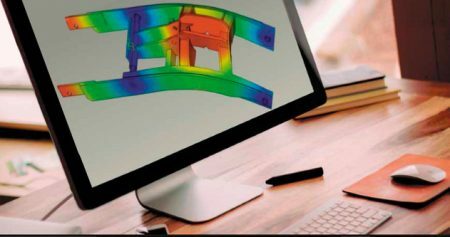 In recent years, our innovative technical department, enjoys great computing capacity, agility in the analysis and safety in the results of the studies carried out in order to produce a new, reliable, competitive and durable product.